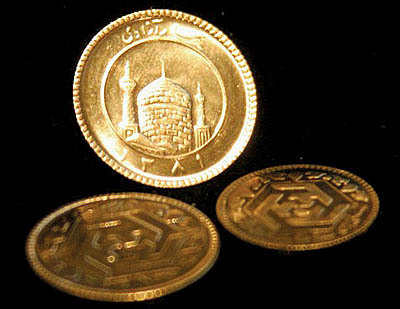 Iranian Association of Producers and Exporters of Gold, Jewelry, Silver and Precious Stones, which is responsible for gold pricing in domestic markets, announced that it will price gold base on the foreign currency exchange rates in Iran’s Forex center, which is under the management of Central Bank of Iran. CBI expressed its objection toward this decision. “We believe markets decide the price of gold and jewelries and CBI should only observe and monitor the prices set in these markets. We must manage the fundamental prices which regulate markets.” Peyman Ghorbani added. Iran is currently under the severe sanctions set by the United States and its European allies on Iran’s economy. Recently Iranian Rial has lost major part of its values against foreign currencies.